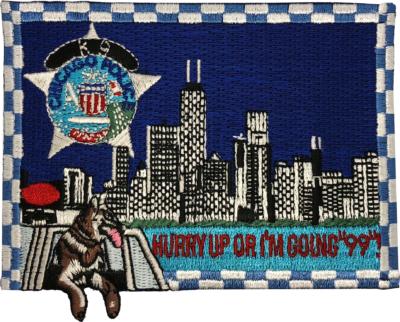 Patch is a fantasy miniature replica of the current Chicago Police shoulder patch with a custom Crime Scene seal design. 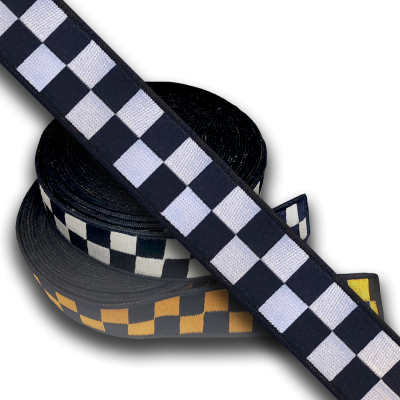 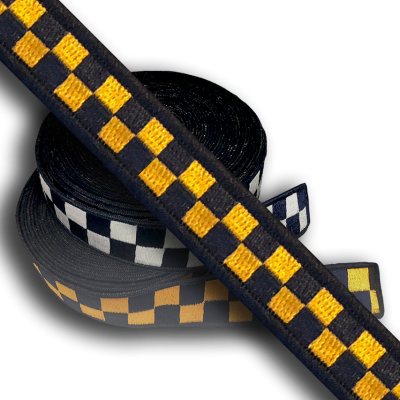 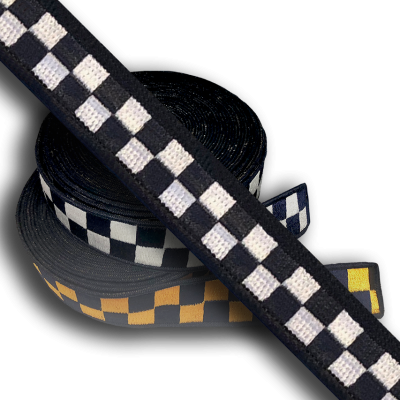 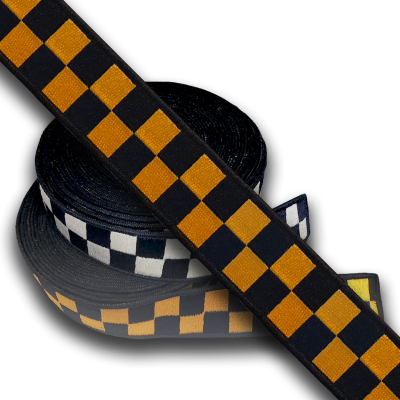 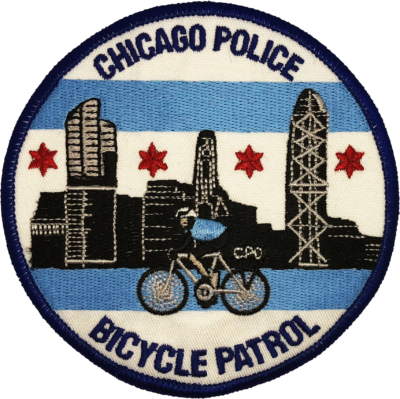 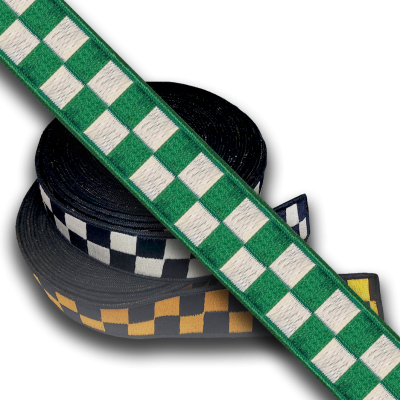 Patch is a miniature replica of the current Chicago Police shoulder patch worn by Police Officers in a subdued color scheme. 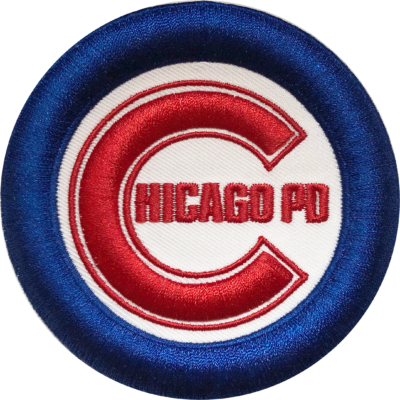 Patch is a fantasy replica of the current Chicago Police shoulder patch with a custom Crime Scene seal design. 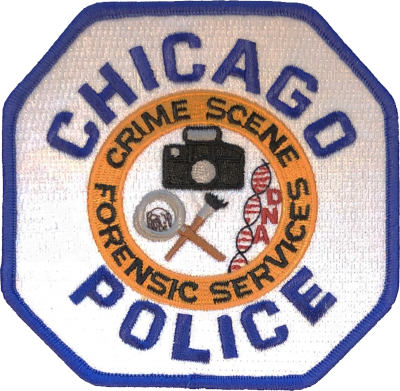 Patch is a replica of the now discontinued Chicago Police patch worn by Crime Lab Personnel. 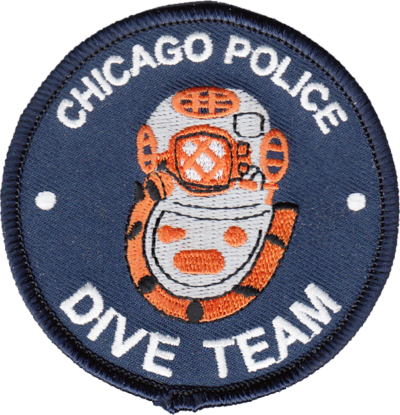 Patch is a replica of the Chicago Police Dive Team patch worn by Police Officers in the Marine Unit. 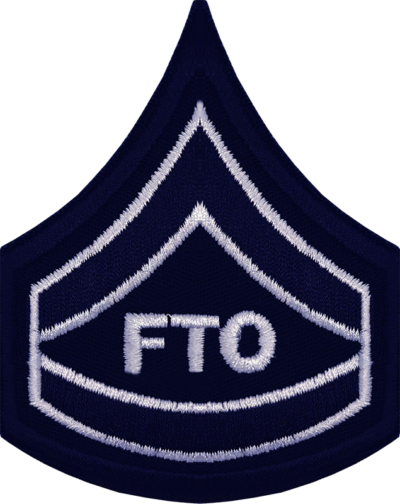 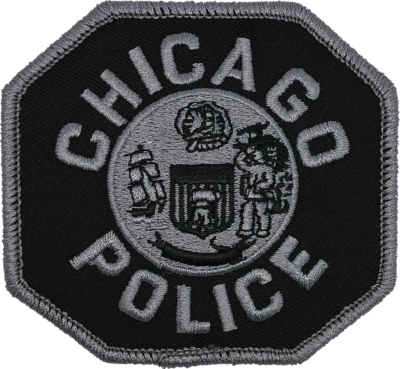 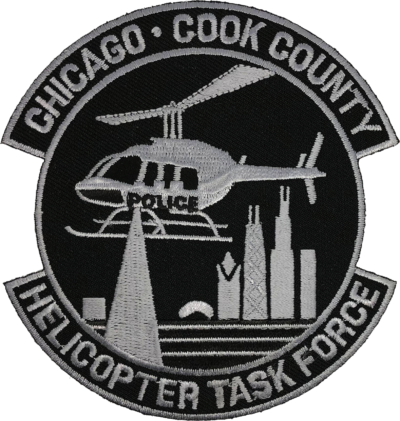 Patch is a replica of the current Chicago Police rank insignia patch worn by Field Training Officers (FTO) on the outer garment. 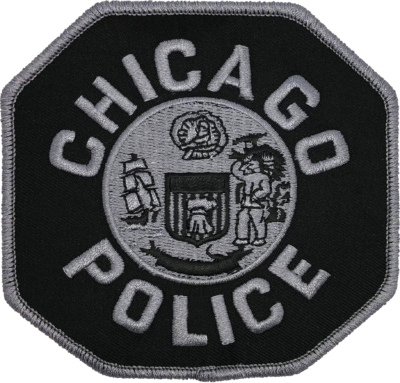 Patch is a replica of the current Chicago Police rank insignia patch worn by Field Training Officers (FTO) on the blue uniform shirt. 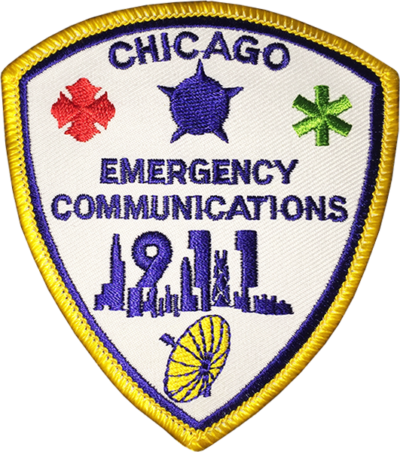 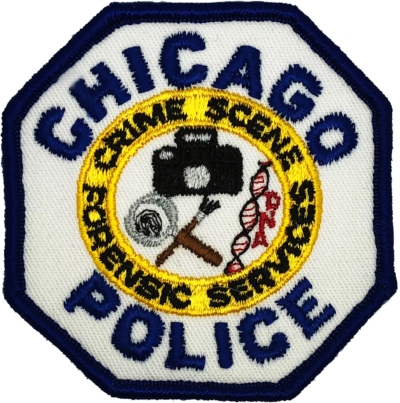 Patch is a replica of the current Chicago Police shoulder patch worn by Forensic Services Personnel. 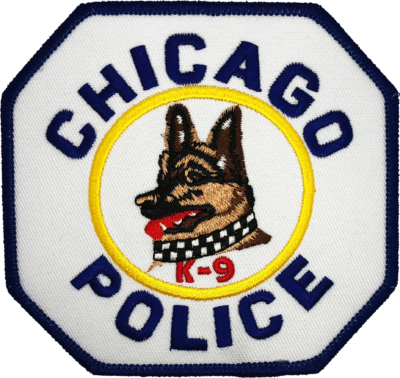 Patch is a fantasy replica of the current Chicago Police shoulder patch with a custom K-9 seal design.